The BoxBoy games have always piqued my interests. 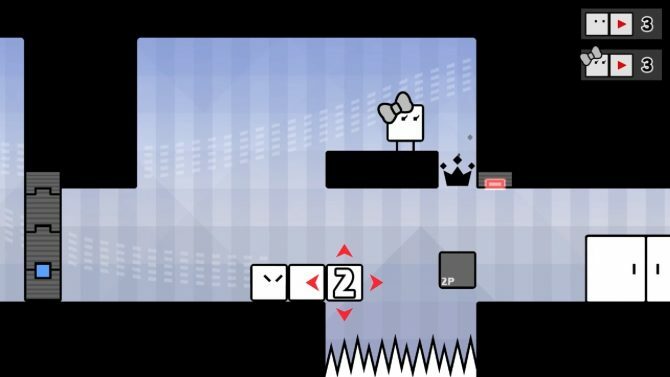 I love spacial puzzle games and have always thought that BoxBoy would be a fun game to play. Since the series launched in 2015, there have been three games that all launched on the Nintendo 3DS. The most recent being Bye-Bye BoxBoy, I kinda thought I missed my shot to play them since I rarely boot up my 3DS these days as it is. 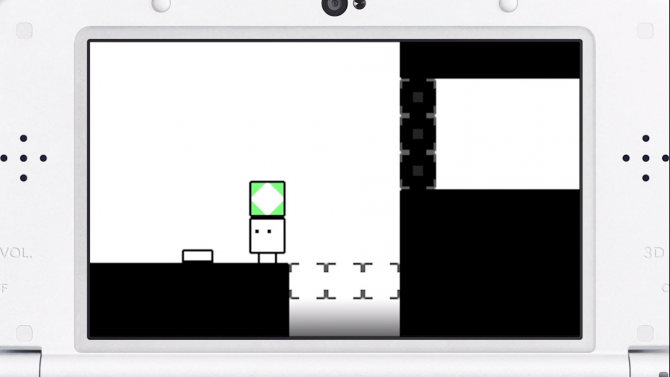 Thankfully, Nintendo did announce an all-new BoxBoy game for the Switch during February’s Nintendo Direct. BoxBoy + BoxGirl! is giving me a second chance to give the square puzzler a shot. 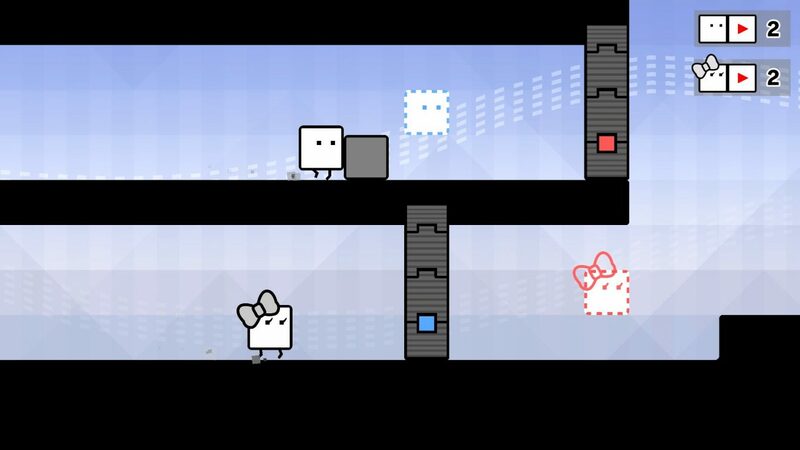 Thankfully, BoxBoy + BoxGirl! 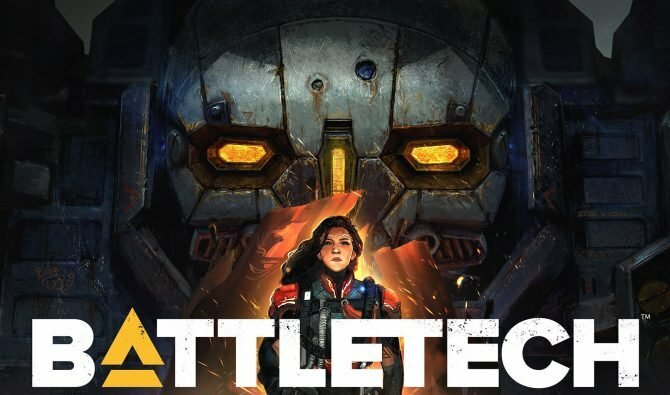 was the last game I played at PAX East 2019 and it was a delightful note to go out on. 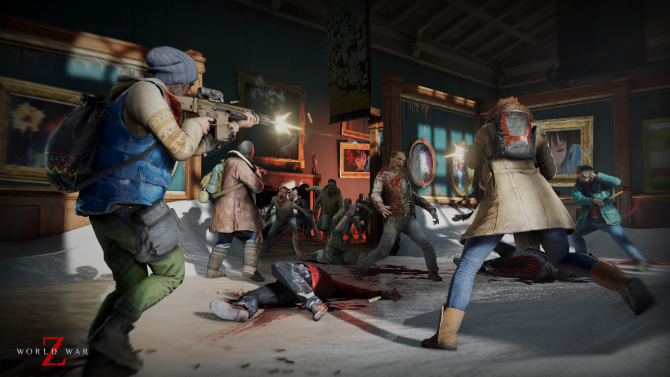 For the first time in the series, co-op is an option for players. Fans that want to go it alone may do so, not unlike Four Swords or Triforce Heroes, where a single player may control the multiple avatars to solve puzzles. Nintendo let myself and my fellow staff writer Chris play a few levels in the co-op mode only. This pick-up and go multiplayer is perfect for the bite-sized puzzles that each level offers. 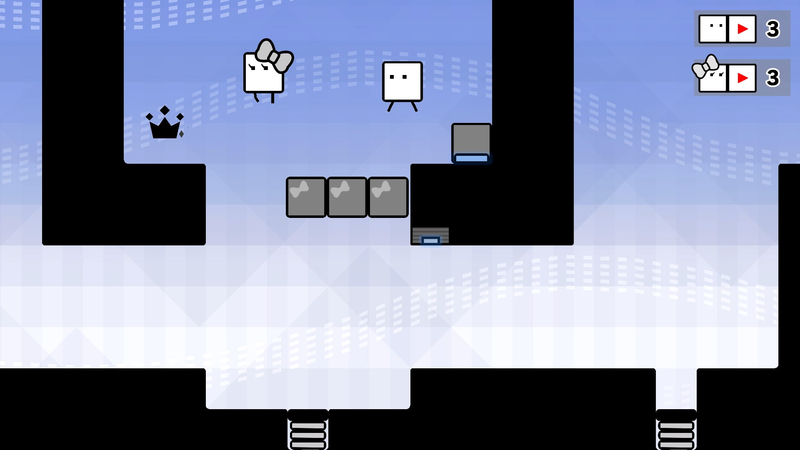 Players take control of Qbby and Qucy; each character has identical controls and must work together to reach the end of the level. I felt similar vibes to Snipperclips and Portal 2 while I was trying to solve these spacial puzzles with Chris. Using two full sets of blocks, whatever the particular level cap was, required clear communication to reach the floating medals and actually reach the end. Our communication was not always clear, which lead to that engaging, comedic back and forth as the gears in our brains were at work. That constant dialogue always separates the great co-op puzzle games from the mediocre in my eyes. One level we played involved a spring to launch our blocky protagonists up higher and required us to create a hook out of the blocks we could summon. We would try making steps for each other to collect the shiny medals and had to wrap our brains around what shapes to make to stay in contact with the springs while having enough blocks to make it to the top. Completing the level, medals in tow, rewarded me with that satisfying mental click that solving a good puzzle always does. 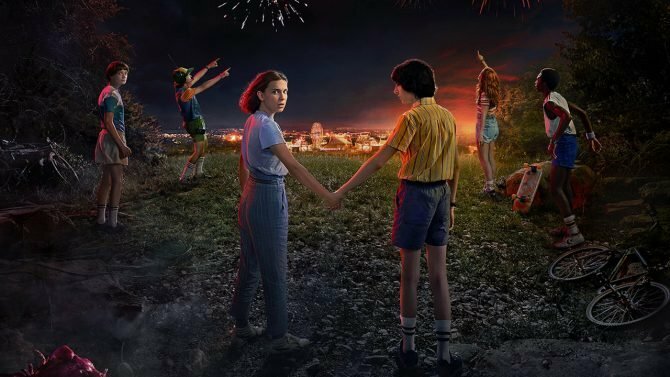 The game gives you plenty of reasons to keep playing too. Take those medals I keep mentioning, for example, are placed throughout the levels and seem to require extra puzzling prowess to contort your little cube into collecting them. Levels also have clear conditions too, to unlock even more digital goodies to prove you are super-duper smart. One I saw was clearing a level with a limited number of squares summoned. This kind of design encourages multiple play-throughs of a level to check off every clear condition. Besides bragging rights, I’m not entirely sure what you will use all these medals for. Costumes are making a return, so I imagine you will use these to purchase cute outfits for Qbby to wear. Nintendo wouldn’t say either way if amiibo support would be back either. The Qbby amiibo is one of the most expensive amiibo on the market at the moment, so it’ll be interesting to see if there is a reprint or if the game will support all kinds of amiibo for costumes. 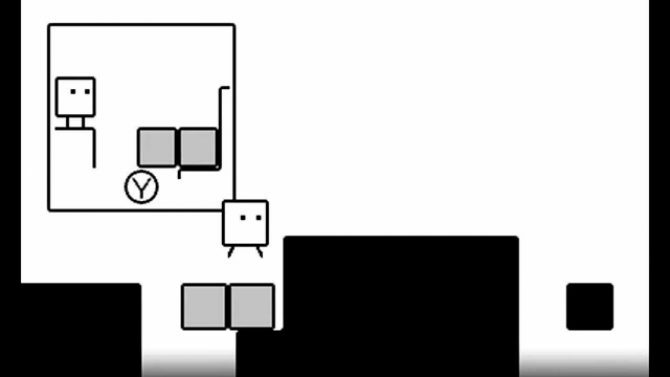 BoxBoy + BoxGirl! has more than just a multiplayer offering too. There is a full single player mode, plus an additional mode that’s unlocked after completing the main game. 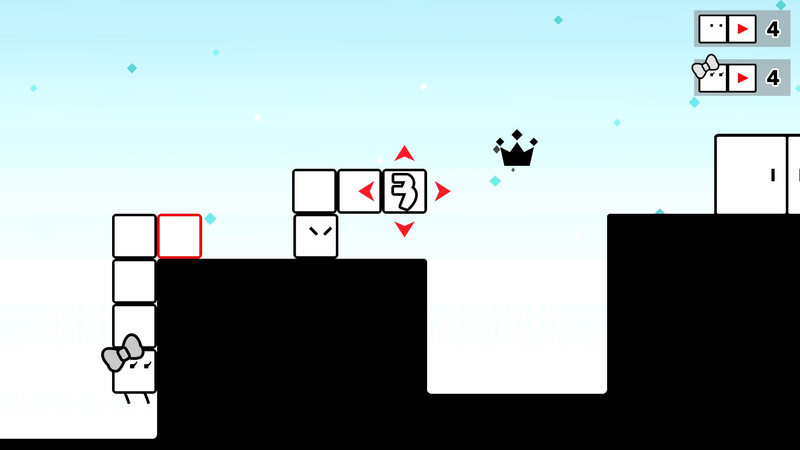 In this mode you play as the rectangle Qudy and solve puzzles with its elongated body instead of a tight, little square. All three of these modes packed together a whopping 270 levels, which is substantially more than Qbby’s previous outings. BoxBoy + BoxGirl! 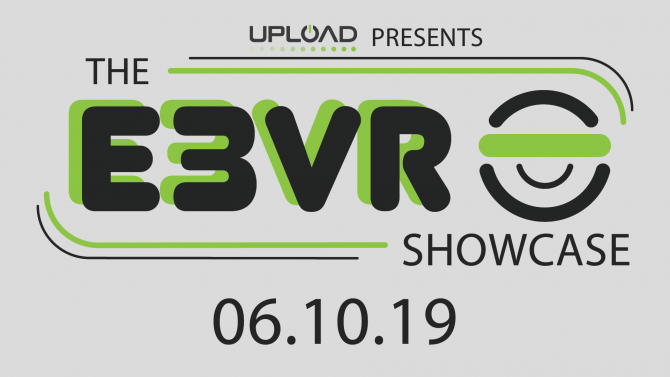 launches later this month on April 26 exclusively for the Nintendo Switch. It feels like a perfect companion for the Switch and I can’t wait to dig into all 270 of its levels when it comes out.